Why Choose Elite Air to Manage Your Aircraft? Elite Air is certified to the highest industry safety standards and covers aircraft owners’ SIX most important needs. Elite Air has redefined aircraft management best practices. The company's attention to financial and safety details and care for your aircraft and bottom line are incorporated into everything it does. In this area of the Elite Air website, view a short webcast, investigate the company’s services, and discover the SIX great reasons to choose Elite Air to manage your aircraft. Because Elite Air CEO Gray Gibbs is also a tax attorney, the company delivers best-in-class financial consulting and strategic planning. Elite Air is uniquely qualified to deal with regulatory agencies and manage the structure of your ownership arrangement to minimize your tax burden. Elite Air's director of operations works closely with all other company officers to maintain safe and efficient aircraft operations for each of its owners. The company’s experience in scheduling and adherence to the four major components of safety management systems ensure the viability of your airborne interests. Maintenance coordination is one of the most critical and time-consuming functions of aircraft management. Often, owners rely on their pilots for maintenance management, but this strategy can lead to missed opportunities for savings and, in the worst cases, insufficient record keeping and aircraft upkeep. Elite Air’s chief pilot plays a critical role that house-managed aircraft simply can’t fulfill. Because the officer deals with multiple aircraft, Elite Air’s chief pilot can monitor pilot time/duty and medical records, liaison with FAA, and coordinate with a safety officer to implement a safety management system as a full-time job. Elite Air markets and sells its clients’ aircraft as charter platforms for one reason: to save them money. The company’s long-term relationships with major brokers and knowledge of cutting-edge charter sales technology make it uniquely qualified to mitigate your costs through a charter-based income stream. 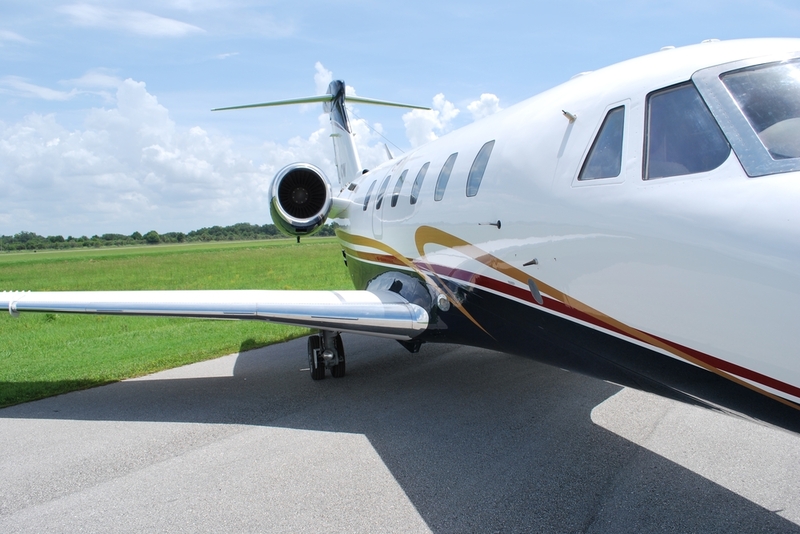 Elite Air maintains individual records of every expense and revenue related to each of its aircraft. 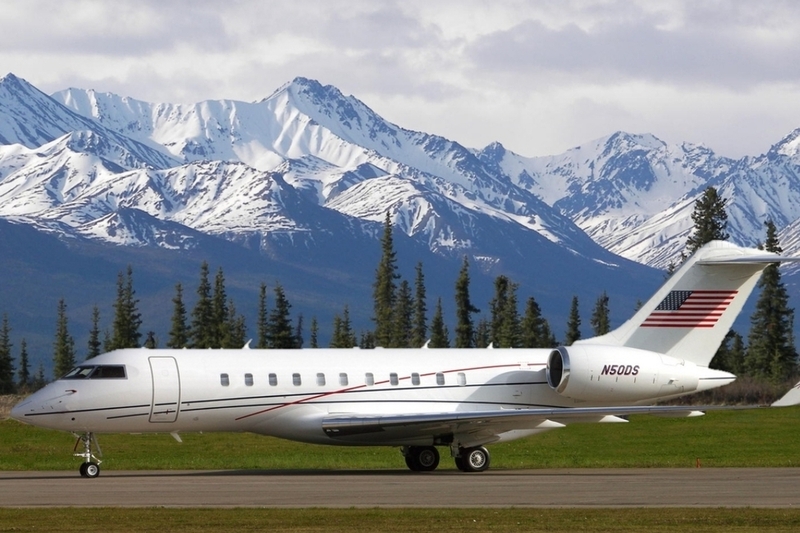 The figures are reported to owners monthly, meaning Elite Air’s clients know where their management fees go every month and can rest assured their money is spent only on the upkeep of their aircraft.